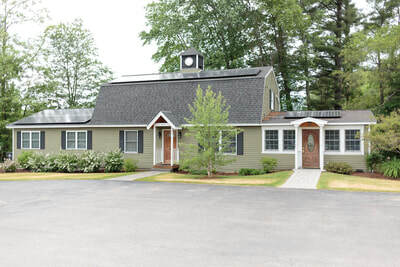 We Are a solar Powered Dental Practice! WINNISQUAM, NH, NOVEMBER 3, 2017 -- If you traveled Route 3 through Winnisquam, NH on Friday, you may have noticed a flurry of activity on the rooftop and grounds of Winnisquam Dental, a family dental practice located at 944 Laconia Road (Route 3). Winnisquam Dental installed 49 solar panels on the practice roof, and a large pivoting ground transformer, launching their clean energy initiative. 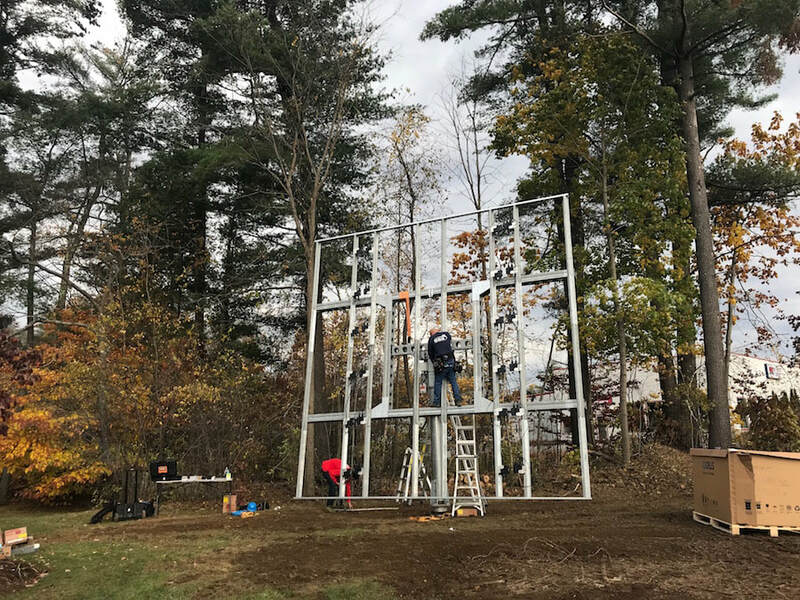 The solar energy is collected through two main parts: “AllEarth Solar Tracker” ground mount tracking system and 49 “Q Cells” solar panels. The “AllEarth Solar Tracker,” which is designed, tested and engineered in Vermont, pivots on a hydraulic base to follow the sun’s path throughout the day, collecting 45% more energy than fixed solar panels. 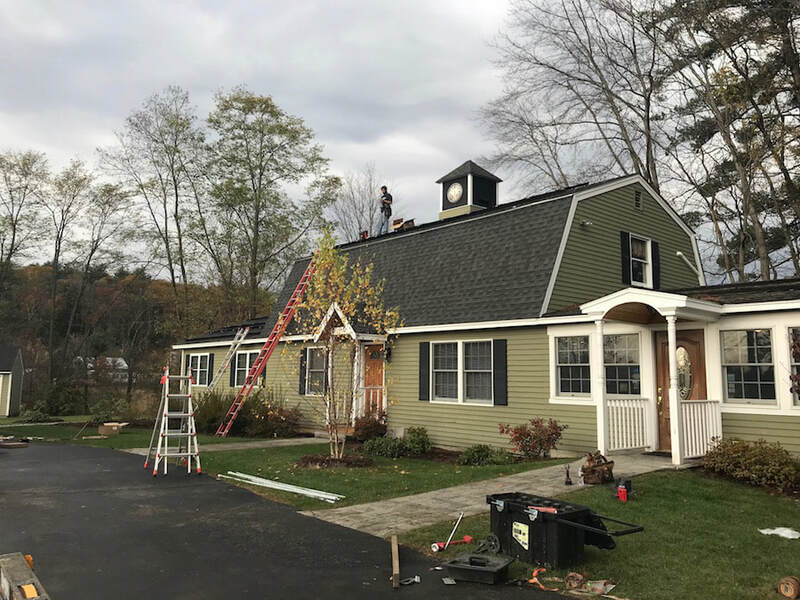 The “Q Cells” solar panels, installed on the roof of Winnisquam Dental, boast an efficiency rate of up to 18.6%, weigh approximately 41 pounds each, and are certified for high snow and wind loads. 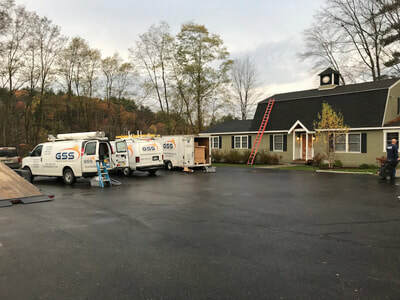 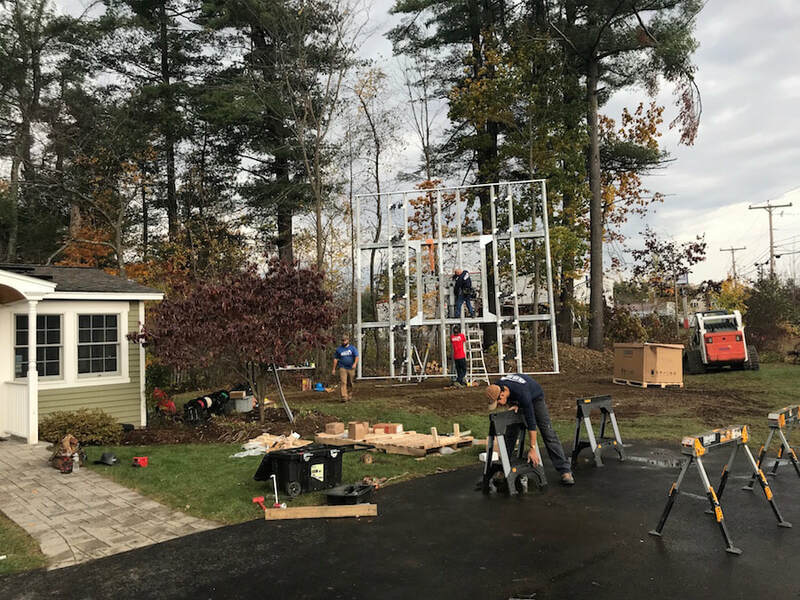 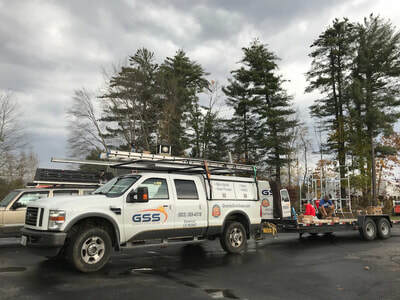 The complete system, installed by Granite State Solar, will produce an estimated 18,877 kWh annually for Winnisquam Dental. 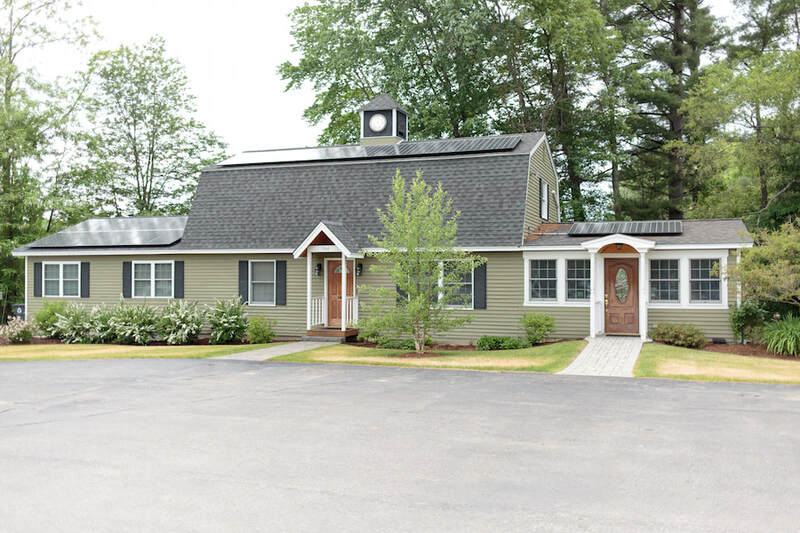 The 2016 annual usage for Winnisquam Dental was 23,301 kWh, thus offsetting the practice’s electrical consumption by 81% annually.